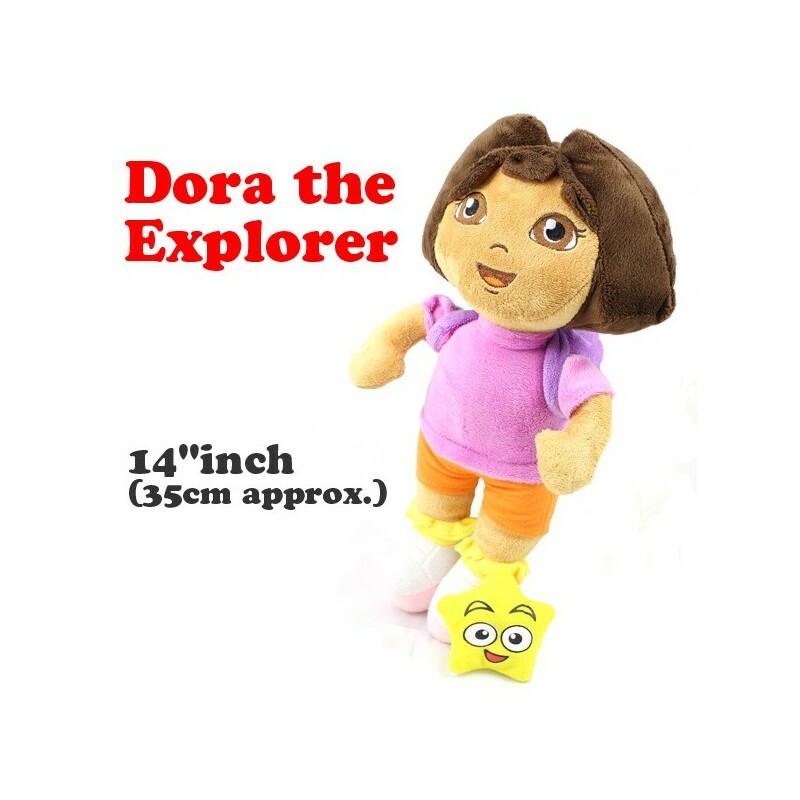 A soft plush toy of children's popular animation "Dora the Explorer"
Approximately 35cm height - 14"
Great gift idea for the little ones! Dora is the main character in the popular TV series "Dora The Explorer". 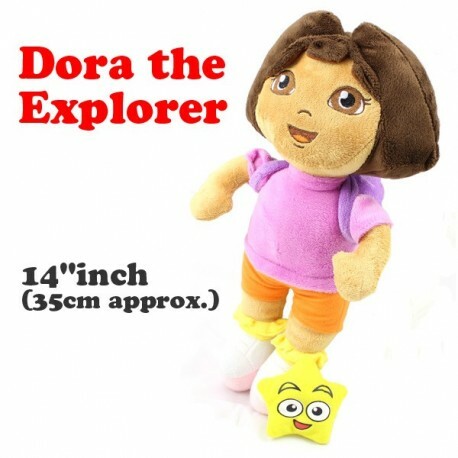 Measuring approximately 35cm in height, this soft toy comes with back pack and star. It is a wonderful gift idea for any little ones.